The purpose of Primary 1 Lesson 24: I Love My Brothers and Sisters is to encourage love amongst siblings. 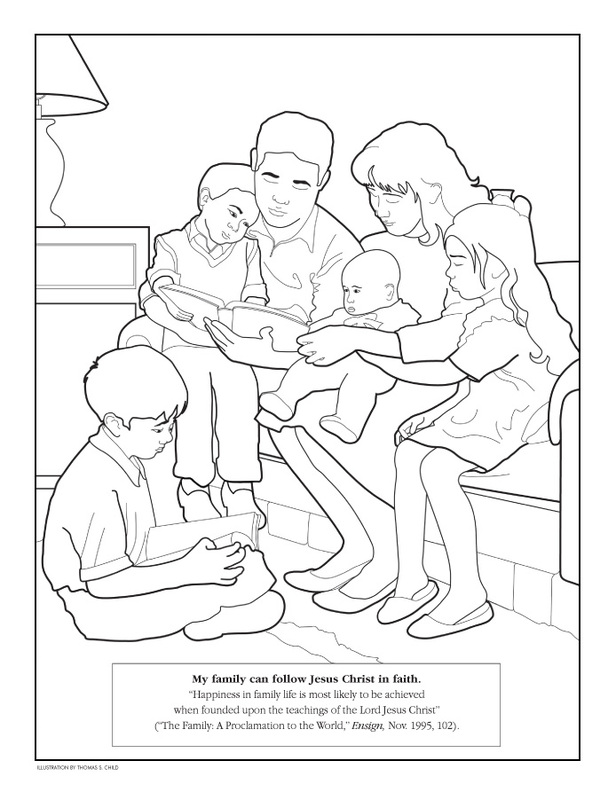 Try the Happy Family File folder game from Green Jell-O with Carrot or use this Families Can Be Together Forever file folder game. Check out the teaching activities in The Red Headed Hostess class packet. 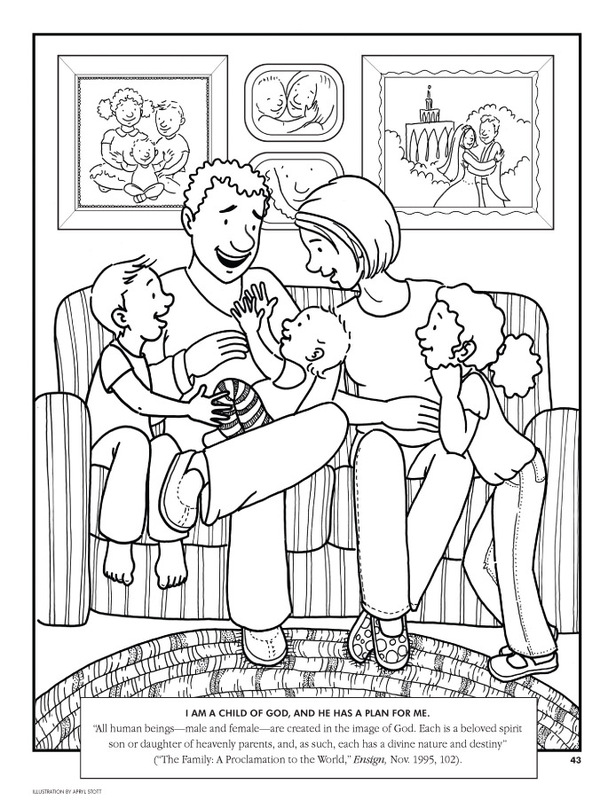 6 Sibling Bingo cards and Calling Cards- Play Bingo or turn it into a matching game! Some of these ideas are going to be similar to last week's. Hidden Picture- Some kids do well with these, others don't. They can be lots of fun though. 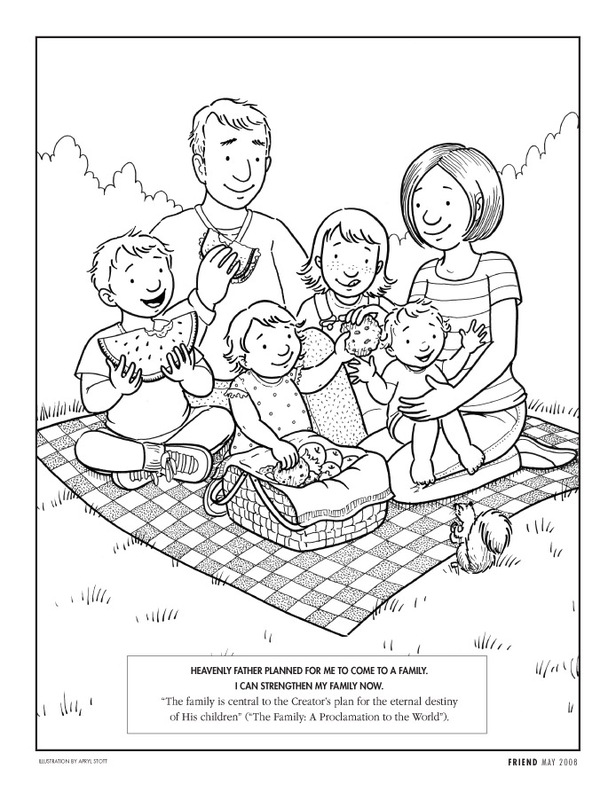 I Can Help My Family Be Happy- Draw of put a happy face pictures on each of the scenes that shows happy families. 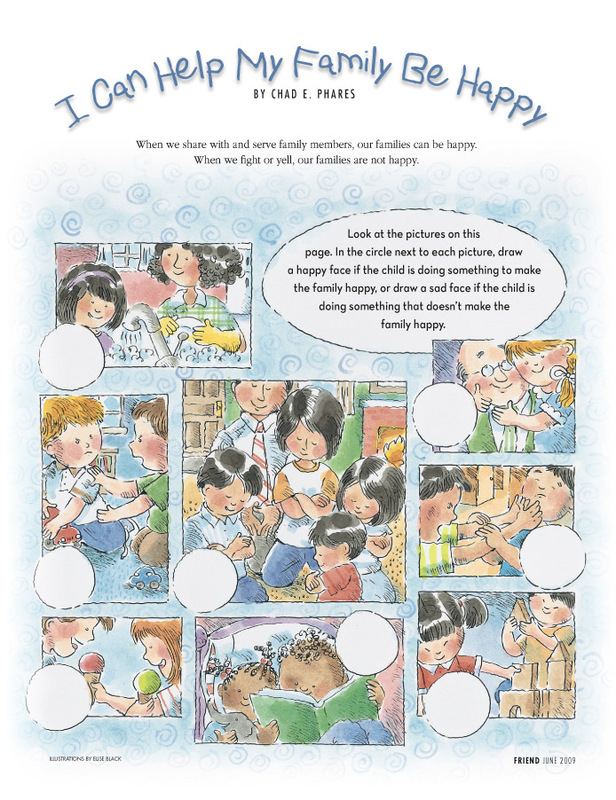 I Can Live with My Father in Heaven Again- Make this house strip that goes with the song, "I Am a Child of God." Strengthening My Family- Make these into a paper chain, straw necklace, or glue them all over paper.